Quell is bringing drug-free relief those who suffer from chronic pain. The Quell Relief mobile app for iOS and Android gives users the ability to control their therapy and provides insights into their therapy, sleep, activity, and pain. 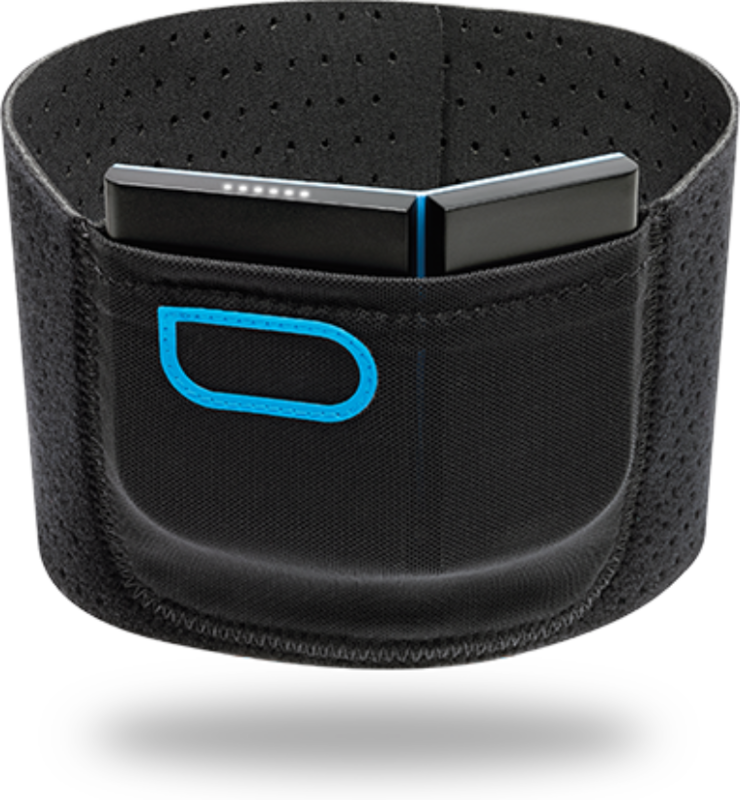 The Quell wearable pain relief device from NeuroMetrix fights chronic pain by stimulating nerves in the upper calf, which send neural pulses to the brain. This causes the brain to release natural opiates that block pain signals and deliver widespread pain relief throughout the body. Quell is a new alternative to treating chronic pain, and the first device of its kind approved by the FDA for use during sleep. Start and stop therapy sessions and adjust the intensity of therapy. Customize therapy (including stimulation patterns and sleep modes) to suit their pain level. Track and review detailed insights about therapy, sleep, pain, and activity. It also displays the battery level and the remaining life of the device’s electrodes, and it links directly to Quell’s online store. Quell Relief syncs with the device via Bluetooth LE. Both iOS and Android versions are available. As of February 2017, nearly 60,000 Quell devices have been shipped to customers. The Quell Relief mobile app has 20,900 active users/month, accessing the app an average of 28,500 times/day. A study of quell’s effectiveness was included in the 2016 issue of the peer-reviewed Journal of Pain Research. During an August 2015 Ipsos user study, 81% of Quell users reported improvement in chronic pain and overall health, and 67% of users reported a reduction in their pain medication. Working with Atomic has been great. They’ve really invested themselves in understanding the product—they use the devices and play around with them. We almost consider them part of the company. The team is exceptional. It’s a very smart group of people, very invested in the software they’re developing. Shai Gozani, M.D., Ph.D., CEO, NeuroMetrix, Inc.
Atomic provided iOS and Android mobile app development for Quell Relief using Objective-C, ReactiveCocoa, and Java. Atomic also developed the Quell Health Cloud, a server-side component that stores usage and sleep history for Quell Relief users. IDEO completed the industrial design and mechanical engineering of the Quell medical device.